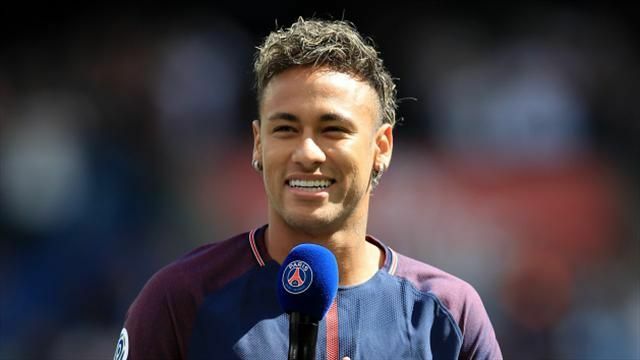 Neymar hit back on former club Barcelona – Kenyatta University TV (KUTV). All Rights Reserved. Neymar has criticised the directors of his former club Barcelona, who he left to join Paris St-Germain for a world record £200m earlier this month. The Brazil international was speaking after scoring twice on his home debut for PSG in a 6-2 win over Toulouse. “I spent four beautiful years there and parted happy,” said the 25-year-old. “But with them [the board], no. Neymar’s two goals against Toulouse took his tally to three in his opening two games for PSG. Since his departure, Barca have lost 5-1 on aggregate to rivals Real Madrid in the Spanish Super Cup. However, the club have recruited former Tottenham midfielder Paulinho, and opened their league season with a 2-0 win at home to Real Betis on Sunday. “I cannot speak now I am in another team,” said Neymar. “I don’t know what’s going on there, but I see my old team-mates sad, and it’s that which makes me sad because I have a lot of friends there.